PUBL: Pensée et culture en Pologne, XXe et XXIe siècles. Pensée et culture en Pologne, XXe et XXIe siècles, Revue d’études slaves, 4 (2014), numéro spécial sous la direction de Maria Delaperrière. WALAS Teresa, La culture en Pologne du communisme au postcommunisme. MISKIEWICZ Violetta, La philosophie polonaise au XXe siècle : autour d’un paradigme perdu. 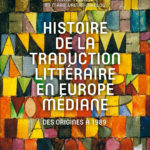 ZAWADZKI Andrzej, Du texte au contexte : changements dans la théorie littéraire en Pologne ces vingt dernières années. 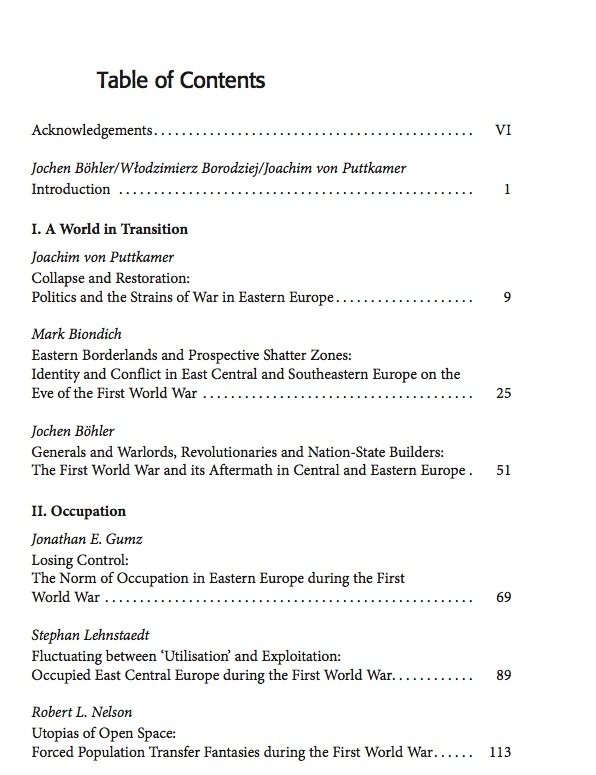 BOLECKI Wlodzimierz, Représentation – Expérience historique – Littérature moderne. CHAUVIN Danièle, « Le temps des fils ». Sur quelques figures bibliques dans la littérature polonaise contemporaine. MASLOWSKI Michel, Changement du paradigme : le théatre polonais avant et après 1989. Sylvie APRILE, Maryla LAURENT, Janine PONTY, avec une préparation documentaire de Elżbieta ŁĄTKA et Monika SALMON-SIAMA, Polonaises aux champs. 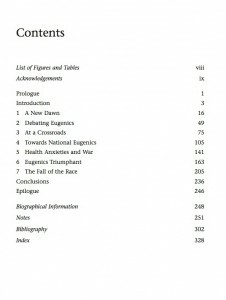 Lettres de femmes immigrées dans les campagnes françaises (1930-1935), Paris, Numilog, Collection le Rocher de Calliope, 2015 (284 p.). 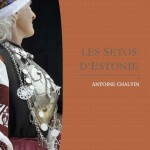 Le livre Polonaises aux champs. 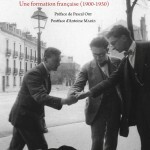 Lettres de femmes immigrées dans les campagnes françaises (1930-1935) est le résultat de quatre années de travail d’une équipe d’historiennes (Sylvie APRILE, Janine PONTY) et de polonistes (Maryla LAURENT, Elżbieta ŁĄTKA, Monika SALMON) sur des lettres d’immigrées polonaises qui s’inscrivent dans le chapitre peu connu de l’histoire ouvrière et rurale de l’entre-deux-guerres. Car qui se souvient encore combien les mains enflaient à la traite manuelle des vaches trois fois par jour ? Elles sont aussi une opportunité pour faire ressurgir un monde migratoire oublié, celles des courageuses jeunes femmes polonaises qui partaient vers un monde dont elles ignoraient tout. Studies of the Simon Dubnow Institute, Volume 20 (Göttingen/Bristol, Conn.). 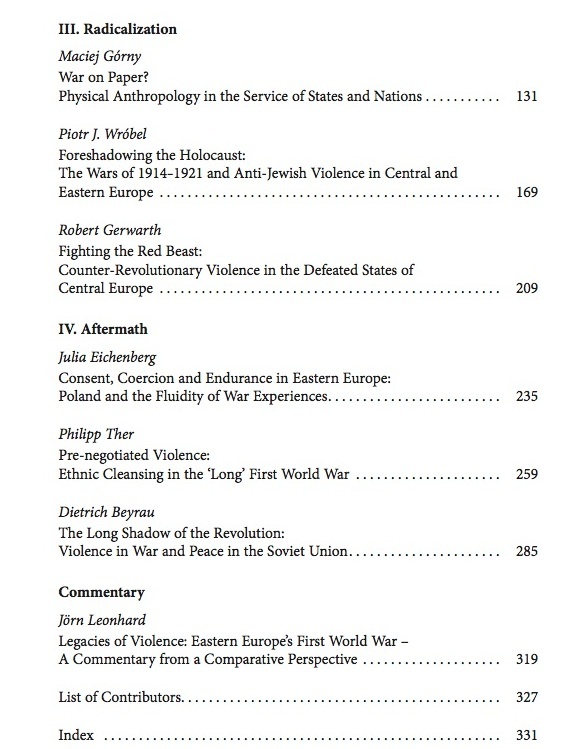 The study examines the life and work of the Polish-Jewish historians Mojzesz Schorr and Majer Balaban, who both were active primarily in Lvov and Warsaw during the Second Polish Republic. Against the backdrop of a then pluralistic environment of multinational and multiethnic empires caught up in change and reeling towards ultimate collapse, they developed a perspective on Jewish history combining the long tradition of Jewry in Poland with Polish general history. Both historians shared the conviction that a Jewish consciousness of history could increasingly supplant religion in a world that was in the process of secularization. For the first time, Maria Gotzen-Dold connects a broad assessment of the works by Schorr and Balaban, and subsequent studies by their pupils following in their footsteps, with findings from extensive archival research conducted in Poland and Ukraine. In doing so, she draws a picture of the expectations and perspectives arising from the decline and eventual fall of the old imperial order and its transition to cultures of history grounded in the nation state at the beginning of the twentieth century. 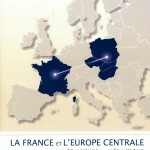 The book can be obtained at bookshops or ordered directly from the publishers. During the 1884 inauguration of the Royal Hungarian Opera House in Budapest, political elites staged a gala concert in the auditorium while the angry crowd, excluded from this ceremony, demonstrated on the street. In 1917, the crowds queuing to a Béla Bartók premiere needed to be forcibly held back. The book follows the history of the contested institution through a series of scandals, public protests, repertoire controversies and their representation in the urban press of the time. Such conflicts often led to larger issues that concerned the Opera House as a music institution, the birth of the modern public sphere and the modern audience. Thereby, the book calls for a critical rethinking of the cultural history of Budapest and Hungary in the late Habsburg Monarchy. Markian Prokopovych, a CEU Alumnus, is a cultural and urban historian of Eastern and Central Europe working mostly on the “long nineteenth century” with a recent interest in migration, history of science and the twentieth century. He has worked and taught in Germany, Italy, Hungary and Austria and is on the board of a number of international associations for urban historians, European university networks and historical journals. He is also the author of Habsburg Lemberg: Architecture, Public Space and Politics in the Galician Capital, 1772-1914 (Purdue University Press, 2009). Book Launch : November 27, 2014 – 17:30 – 19:30 – CEU, Nador u. 9, Monument Building – présenté par Constantin Iordachi, discutant: Mary Gluck. Publication du Imre Kertész Kolleg Jena, collection Europas Osten im 20. Jahrhundert 3. 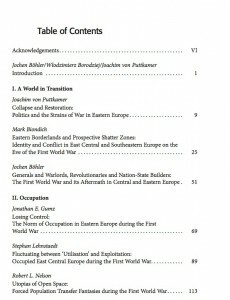 The First World War began in the Balkans, and it was fought as fiercely in the East as it was in the West. Fighting persisted in the East for almost a decade, radically transforming the political and social order of the entire continent. 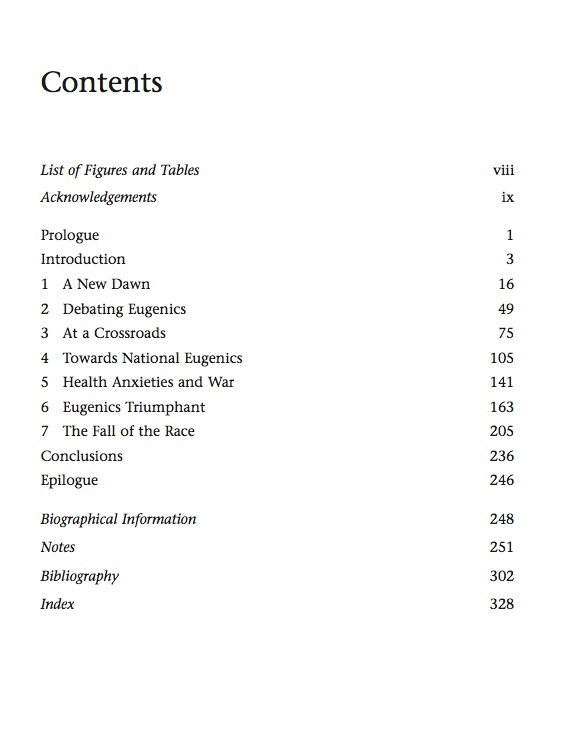 The specifics of the Eastern war such as mass deportations, ethnic cleansing, and the radicalization of military, paramilitary and revolutionary violence have only recently become the focus of historical research. 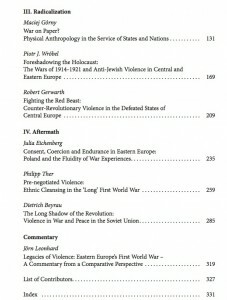 This volume situates the ‘Long First World War’ on the Eastern Front (1912–1923) in the hundred years from the mid-19th to the mid-20th century and explores the legacies of violence within this context. In 1900 Hungary was a regional power in Europe with imperial pretensions; by 1919 it was reduced to the status of a small Central European country, crippled by profound territorial, social and national transformations. 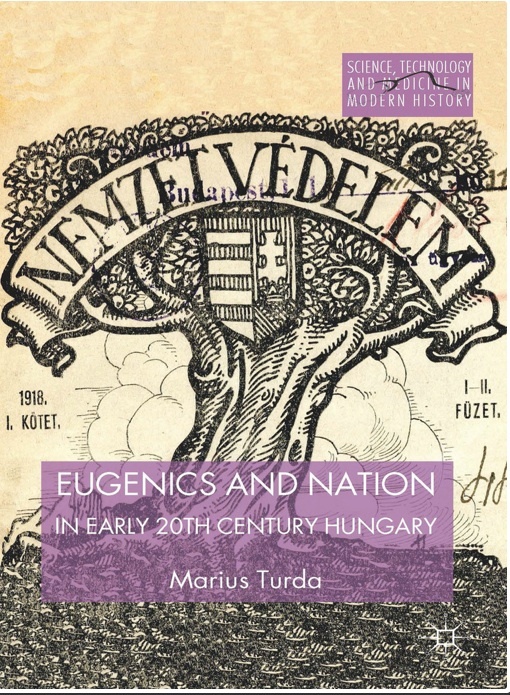 This book chronicles the development of eugenic thinking in early twentieth-century Hungary, examining how eugenics was an integral part of this dynamic historical transformation. It served as a vehicle for transmitting social and biological messages that transcended the differences between political parties and opposing ideological world views. Hungarian eugenicists not only engaged in the same speculative debates concerning heredity and evolution as their counterparts did elsewhere in Europe and the USA, they also conjured up a national interpretation of the application of eugenics to society, one which aimed at solving long-standing social, economic and medical problems specific to Hungarian society. Since its beginnings, Poland has been a moving target, geographically as well as demographically, and the very definition of who is a Pole has been in flux. In the late medieval and early modern periods, the country grew to be the largest in continental Europe, only to be later wiped off the map for more than a century. The Polish phoenix that rose out of the ashes of World War I was obliterated by the joint Nazi-Soviet occupation that began with World War II. The postwar entity known as Poland was shaped and controlled by the Soviet Union. Yet even under these constraints, Poles persisted in their desire to wrest from their oppressors a modicum of national dignity and, ultimately, managed to achieve much more than that. Poland: The First Thousand Years is a sweeping account designed to amplify major figures, moments, milestones, and turning points in Polish history. These include important battles and illustrious individuals, alliances forged by marriages and choices of religious denomination, and meditations on the likes of the Polish battle slogan “for our freedom and yours” that resounded during the Polish fight for independence in the long 19th century and echoed in the Solidarity period of the late 20th century. The experience of oppression helped Poles to endure and surmount various challenges in the 20th century, and Poland’s demonstration of strength was a model for other peoples seeking to extract themselves from foreign yoke. Patrice Dabrowski’s work situates Poland and the Poles within a broader European framework that locates this multiethnic and multidenominational region squarely between East and West. This illuminating chronicle will appeal to general readers, and will be of special interest to those of Polish descent who will appreciate Poland’s longstanding republican experiment. Patrice M. Dabrowski has taught at Harvard, Brown, and the University of Massachusetts at Amherst and currently works at the University of Vienna. He is the author of Commemorations and the Shaping of Modern Poland.